As a result of rapidly increasing urbanisation, more investment is needed to deliver improved water and sanitation services to low-income customers – particularly in sub-Saharan Africa and South Asia. WSUP supports city authorities to help create the right conditions for increased investment into water and sanitation. We work to mobilise more resources that can benefit the poorest urban residents, either from public and private investment, households, or improved targeting and effectiveness of large-scale investment by major international investors. We have already shown that it is possible to significantly leverage and support investments in urban water and sanitation. To date WSUP has helped unlock over $300 million in additional funding. International financial institutions account for the largest source of investments in water and sanitation, through loans and grants to national governments. WSUP supports governments and IFIs to bridge the gap between large-scale infrastructure investment and the specific processes and services required to ensure that these investments actually benefit low-income residents. Getting water connections into the low-income communities of Dhaka is challenging work. It is crucial to develop services that are affordable, and the city’s densely packed buildings and twisting alleys provide limited space for installation of new infrastructure. WSUP used its expertise in this area to support a US $74 million World Bank investment programme in Bangladesh which ran from 2009 – 2016, guiding how the investment could bring benefits to some of the poorest citizens of Dhaka. We seconded six WSUP staff to work in the low-income unit of the city utility, helping the Dhaka Water and Sewerage Authority (DWASA) to engage with local communities so that payment agreements were established, connection locations were sympathetic to customers’ needs and operations and maintenance arrangements were created. 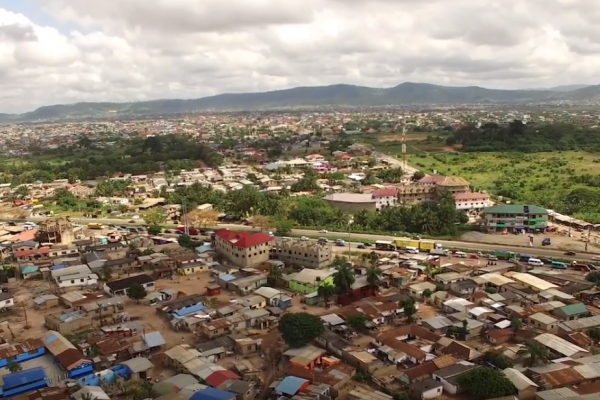 As a result of the World Bank programme, connections to low-income customers increased from 615 in 2013 to 3,290 by August 2016, serving more than 500,000 residents. In addition, Dhaka WASA was able to generate an additional US $500,000 in annual revenue through improved payments collection. Read more about WSUP’s experience helping DWASA set up a low-income unit. 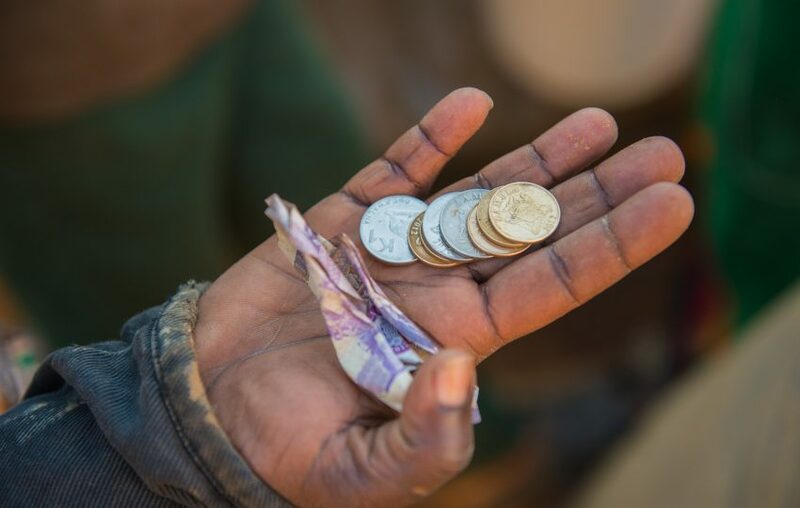 Contrary to popular belief, low-income households are generally willing to pay for affordable and good standard of products and services for improved water and sanitation. For example, in the water sector, low-income customers can sometimes pay up to 10 times more for water when they buy from informal vendors compared to a legal connection installed by a utility. WSUP supports and enables low-income customers to invest in affordable services, through approaches that are financially viable. 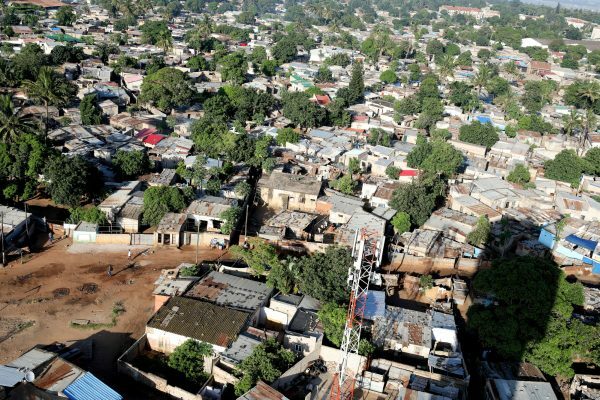 Until recently, only 20% of Maputo’s low-income residents had a connection from the city utility; the rest had to buy water from a neighbour, a water vendor – at exorbitant rates – or from a poorly managed water kiosk. To tackle this, WSUP has worked with the utility AdeM and asset owner FIPAG to increase the piped network of water supply, so that more people can get connections. As a result, from 2009-2016 over 15,000 households have purchased new water connections, benefitting 150,000 people. These customers are paying an affordable rate for the water – approximately US $2.48 for 10 cubic metres. The win-win arrangement also yields a profitable revenue for the utility. An analysis undertaken for 3,600 customers that were connected up in 3 districts (bairros) estimates a utility revenue of $630,000 from water sales over a 10 year period. The investment was stimulated by a decision from the government and regulator to lower the connection charge for low-income customers, incentivising them to connect. Read more about our work in Mozambique. Public finance contributions help to endorse government policies and strategies for improved urban water and sanitation services as well as bridging financing gaps to ensure sustainability. By working with central and local government institutions, WSUP enables public investments in citywide water and sanitation service delivery. These lead to increased IFI support as well as de-risking investment opportunities, increasing private sector engagement. Investment from the city and peri-urban municipalities (known as communes) of around US $223,000 between 2009 and 2016 has been a crucial part of water service provision in Madagascar’s capital city. The investment was made possible through the recognition by city leaders that public investment in water and sanitation was in the common interest, and an important driver behind improving the health of citizens and supporting economic development. The funding came from municipal tax receipts levied through the water bills, and covered the costs of connecting community water kiosks to the water network – around 40% of the total implementation costs. In the period, 472 water kiosks were built, benefiting 235,000 low-income residents. Read more about our work in Madagascar. Urban service provision can provide significant opportunities for the private sector within an integrated citywide water and sanitation framework. WSUP assists domestic companies and enterprises to develop and scale up financially viable services through support on business modelling, operational support and strengthening engagement with the public sector to improve the effectiveness of service delivery – often through formal Public-Private Partnership arrangements. About a quarter of Dhaka’s 16 million dwellers reside in dense urban settlements and rely on on-site sanitation. The lack of viable faecal sludge management (FSM) services of acceptable standards is a major health and environmental hazard for low-income residents and the whole city. WSUP facilitated and supported the development of an FSM service through a public-private partnership between DWASA and the SME Gulshan Clean and Care (GCC). The service uses vacuum trucks leased from DWASA with the waste disposed into the DWASA sewer system. By adjusting its tariff structure to suit low, middle and high-income customers the SWEEP initiative has been able to develop and start scaling up a profitable citywide commercial operation. Commencing in April 2015 SWEEP reached approximately 146,000 people and achieved a gross revenue of $2260 per month during the first 26 months. This was recognised by the Skoll Foundation which made a $2 million award in August 2017 to support further development of SWEEP and the replication of the model in two cities.